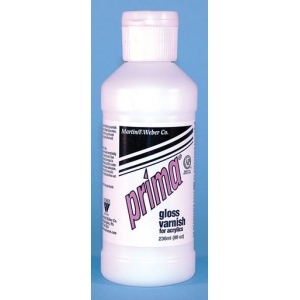 * Provides a permanent, protective gloss finishing varnish for canvases and surfaces painted with acrylics. * It dries to an even, soft gloss. 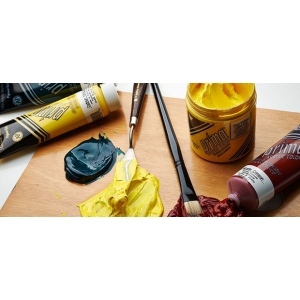 * It can also be used as a painting medium and will thin paint and improve brush flow. * Color transparency and gloss effect will increase.